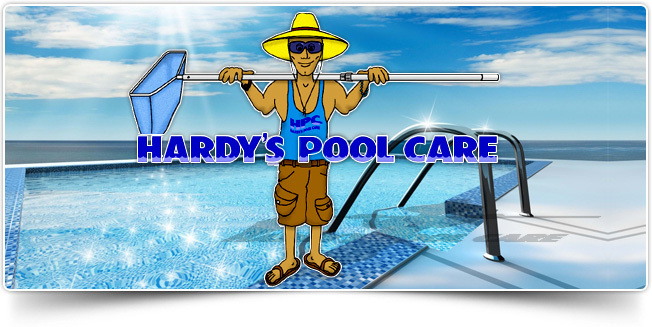 Hardy's Pool Care is your one stop shop for all your pool needs. 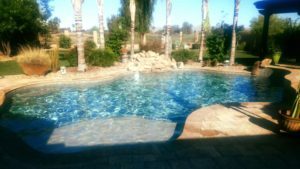 With over 20 years experience we can make your pool enjoyable again. We offer a full range of services including weekly service, repairs, upgrades, filter cleaning, acid washes, salt systems and tile & pebble tec cleaning. 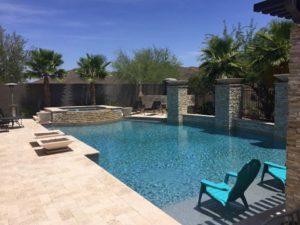 Call 623-261-8228 today and start enjoying your pool again. Hardy's Pool Care is your tile cleaning specialist. 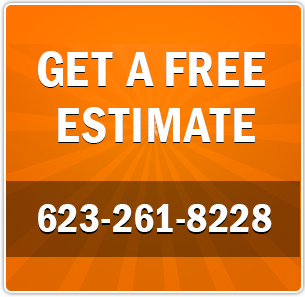 We specialize in calcium removal from swimming pool tile , pebble tec and rocks. We clean, protect and restore your outdoor water feature in just a few hours. You can rest assured that our products are environmentally safe, non-abrasive and we don't use any chemicals. Contact us today for your FREE no obligation quote! 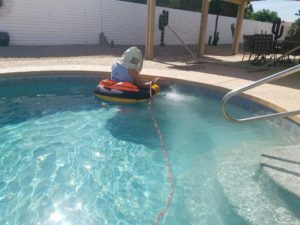 Hardy's Pool Care and its associates are not licensed contractors.